Tea Forté Makes Themselves at home at 91 Newbury Street! 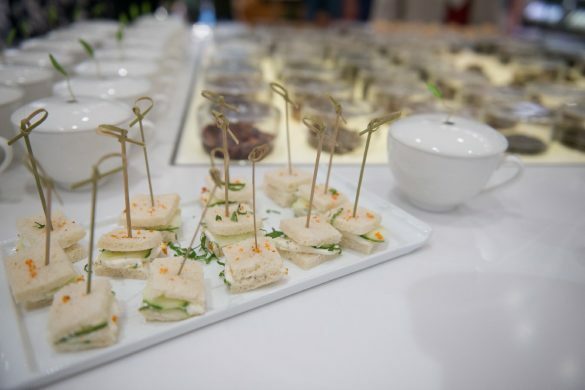 Tea Forté made themselves at home this week with a high profile opening event this past Mother’s Day Weekend. Mom-to-be Jenny Johnson hosted the Saturday afternoon soiree, where guests enjoyed tasting various flavors from Tea Forté’s extensive collection while nibbling on sandwiches and scones. 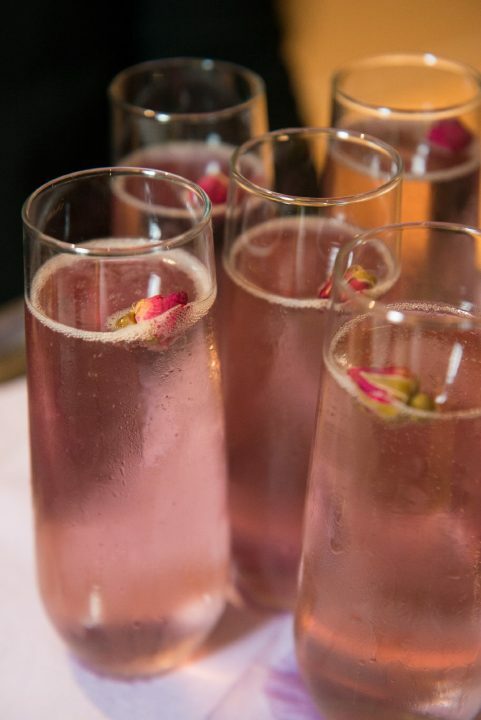 Of course, no party is complete without bubbly! 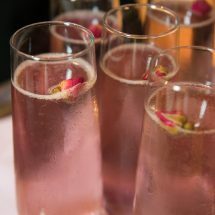 They served up Jenny Johnson’s own sparkling wine, Champy at the event. 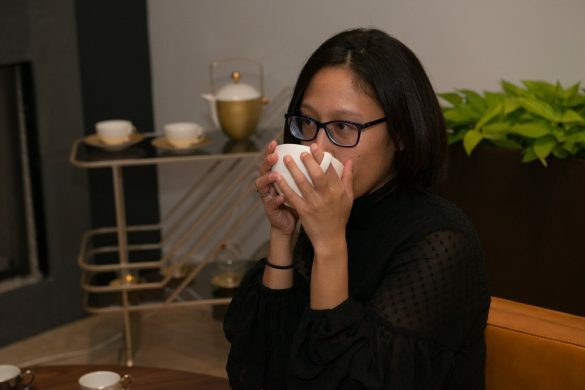 Guests were introduced, not only to Tea Forté’s selection of luxury teas, but to their extensive accessories and gifts as well. 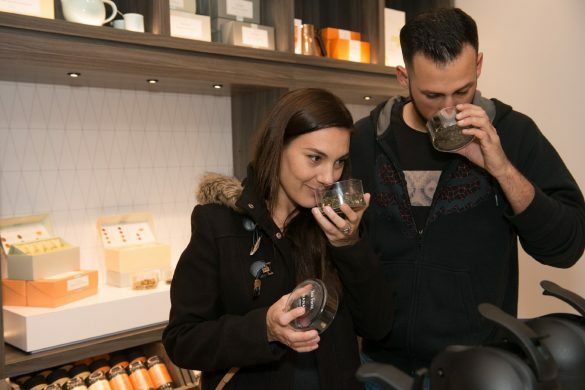 Regardless of your tea knowledge, the staff at Tea Forté is armed with the expert knowledge and education to guide you throughout any purchase whether you’re shopping for a new tea enthusiast, or a veteran tea lover. 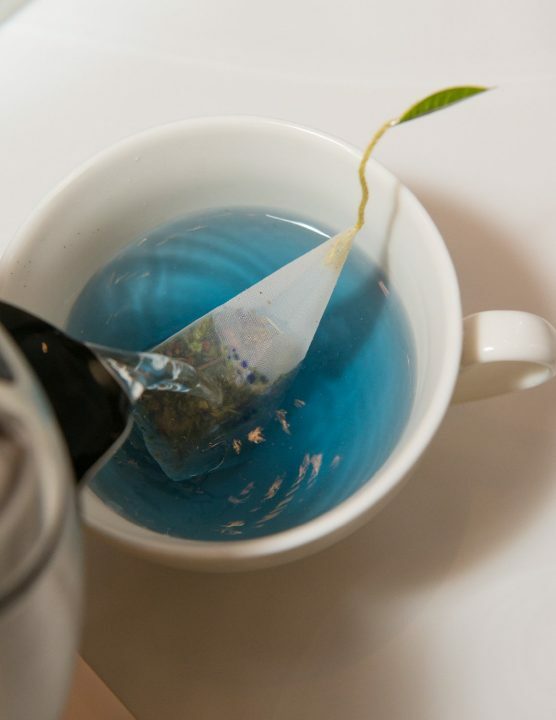 And it’s not just tea– Tea Forté also has a selection matcha and accessories. Never tried matcha? Indulge in their sampler set featuring a decadent collection of Chai, Chocolate, Coconut, Pure, and Ginger Matcha. While the party was a special event, you can enjoy complimentary tastings and the guidance of their expert staff anytime!